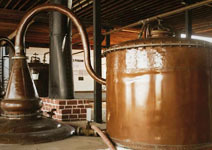 Distilled from Quebranta grapes and elaborated via a carefully controlled fermentation process in copper pot stills, Ocucaje Peruvian Gran Pisco is crystaline and shining out in the glass. 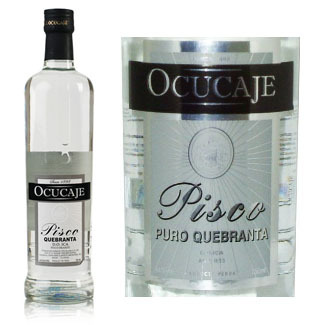 Ocucaje Peruvian Gran Pisco features flavors of yellow fruits, and Peru's native chirimoya fruit, all of very good intensity; the latter was said by Mark Twain as "the most delicious fruit known to man." 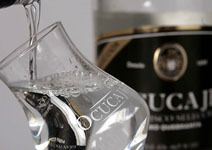 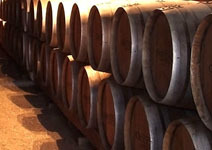 Ocucaje Gran Pisco's aroma and bouquet are full of floral notes associated with Querbranta grapes, while on the palate there are pleasant, persistent fruit flavors and a long finish.